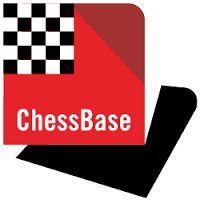 Put your pieces where your most advanced pawns are pointing to (especially in closed positions)! 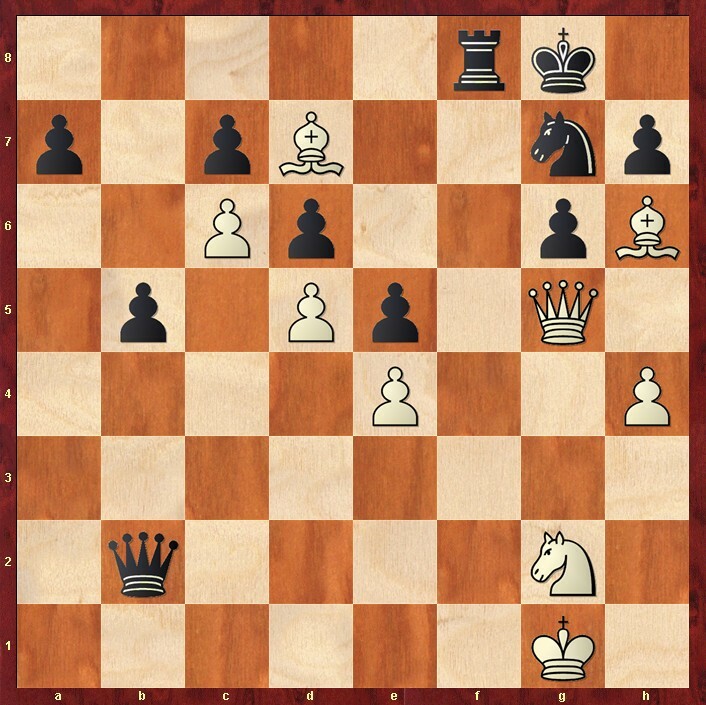 Can you spot the correct move for White in the following position? 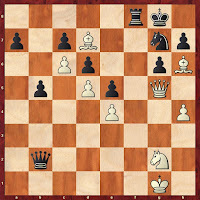 Topalov didn´t back then (neither did I tonight)!